GLOUCESTER RECORDS: New Music Tuesday! 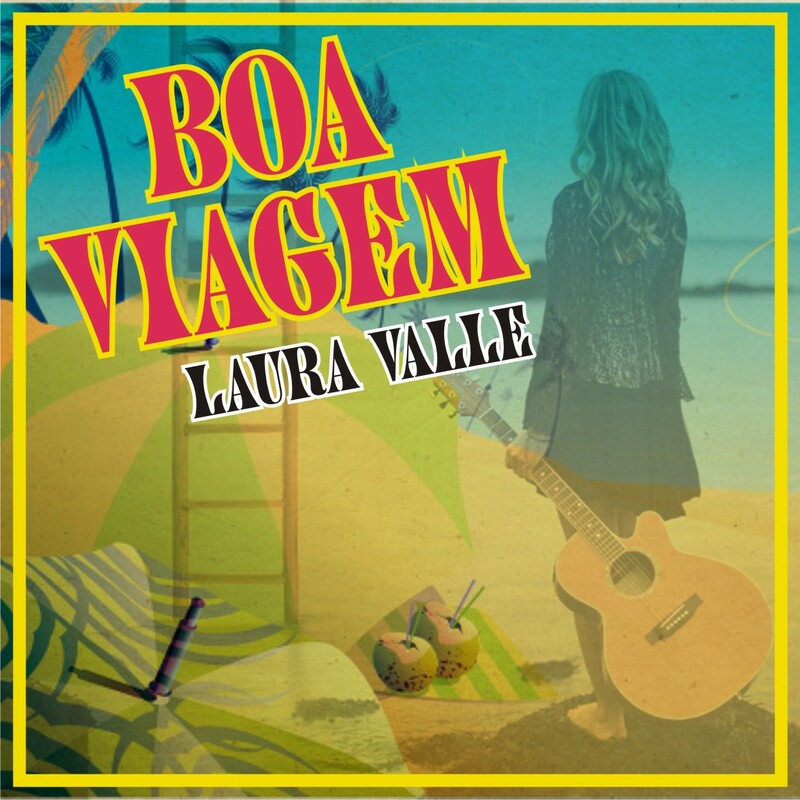 Laura Valle's Single 'Boa Viagem' is Now Available to Download! New Music Tuesday! 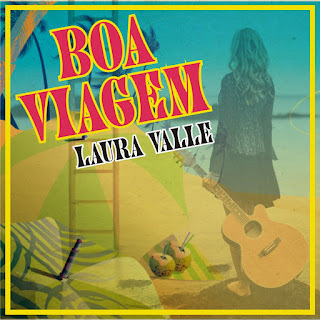 Laura Valle's Single 'Boa Viagem' is Now Available to Download!